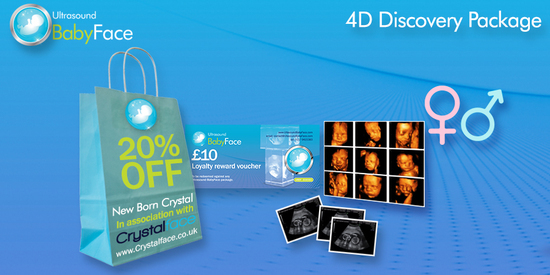 Our Discovery 4D packages are designed with an aim to give you the 4D experience at an earlier stage of your pregnancy. 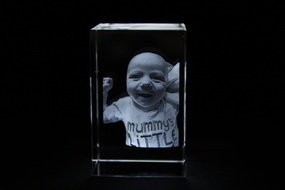 We offer this package from 16 weeks+. 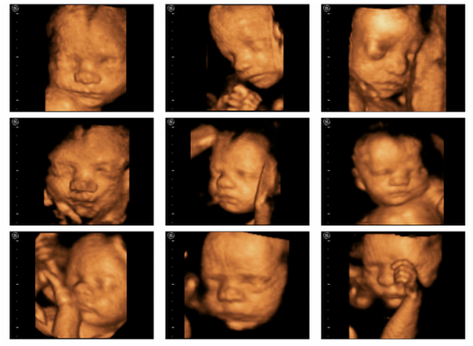 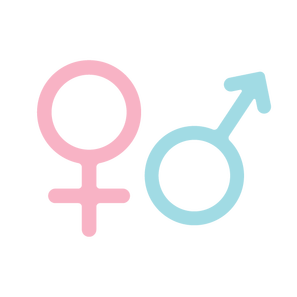 At Ultrasound Babyface you will enjoy a comfortable and relaxed atmosphere and view your scan on a 82 inch projector.